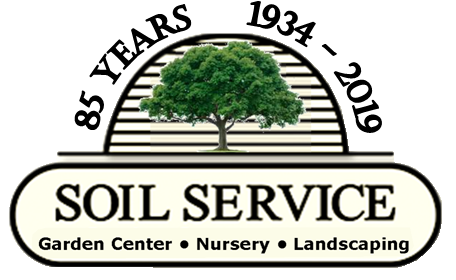 Soil Service has all of your seed needs – whether you need grass seed, flower seeds or vegetable seeds, we have it all! Before buying flower or vegetable seeds, you should know where they are going to grow. Questions? We can answer! 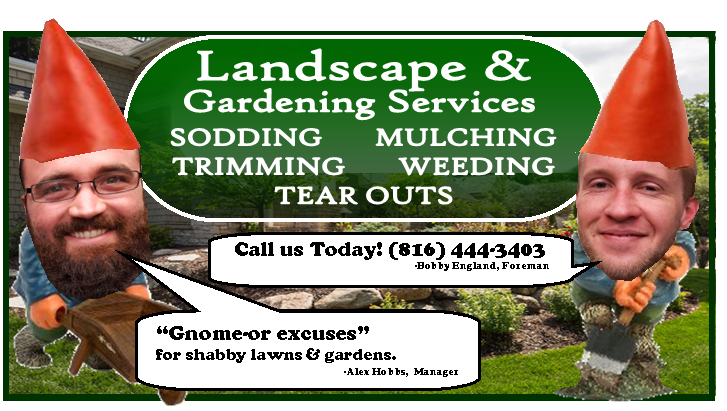 Call or stop by today! *Soil Service stocks Botanical Interests organic seeds but not the full line of seeds. Please click on the above link to visit Botanical Interests web site to order any you can not find in store.